Don’t stop jumping and moving your feet !! 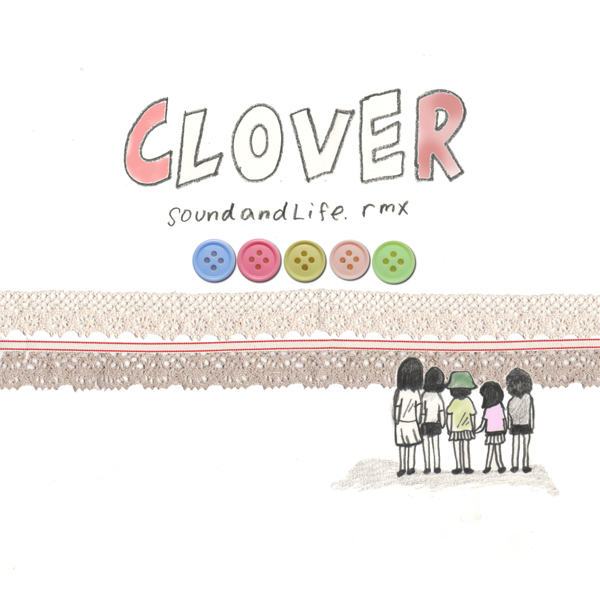 Clover’s great tunes reworked for dance floor by soundandlife. team is just released for FREE !! See more information on Merci Magazine by abcdefg*record from Nagoya, Japan. This entry was posted in gallery, weblog on 12/05/2013 by miya.